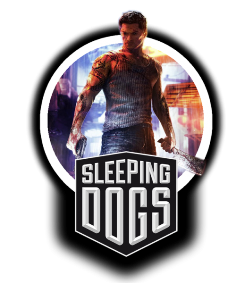 Available from today, the Zodiac Tournament add-on for Square Enix and United Front Games’ Sleeping Dogs invites players to become the dragon and unleash their fists of fury! Wei Shen faces the ultimate test of his mastery of martial arts, taking on the world’s greatest warriors in a fight… to the death.Avoiding deadly fire pits or spike-clad ceilings are merely a distraction when up against a collection of cold-blooded killers from every discipline of close-quarters combat. Wei must utilise his full move set, combined with a few new ones picked up on the way, to defeat all that stand in his way and take-out the island’s big boss. Sleeping Dogs is a gritty and visceral open world cop drama set in the vibrant city of Hong Kong. Taking the role of undercover cop Wei Shen, players are tasked with taking down one of the world’s most fearsome criminal organisations from the inside. Offering players an island packed with action, every street corner, market stall, harbour dock or city skyscraper can become an opportunity for intense shoot-outs, adrenaline-fuelled street races and intense, brutal martial arts combat. 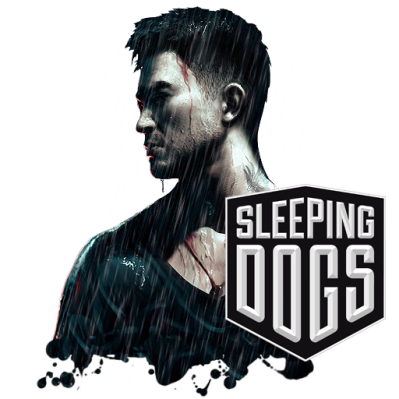 Featuring one of the most intuitive and imaginative combat systems, Sleeping Dogs empowers players to perform an extensive set of martial arts moves, singlehandedly taking on numerous opponents. Players perform bone-crunching kicks and combos, vicious counters and a cinematic set of environmental takedowns making use of countless real-world items from circular saws to phone booths, incinerators to refrigerator doors. is a part of a network of tasty web-based magazines sites covering all of the major next-generation video game consoles and handheld gaming devices. Our sites update around-the-clock seven days a week, covering everything from upcoming games to hardware advancements to news, reviews, competitions, Q&A's to the latest industry gossip.